The Peninsula is one of the most extravagant, luxurious hotels in Paris and is situated in a prime location just steps away from the famous Arc de Triomphe. This hotel is close to some of the world's most famous monuments, museums and luxury shopping district. Located along the Avenue des Champs-Elysees, the award-winning Fraser Suites Le Claridge Champs-Elysees, Paris is situated on one of the worlds most prestigious streets where the grandeur extends from Place de la Concorde to the magnificent Arc de Triomphe. Discretely located between the Louvre Museum and the famous Saint-Honore Street, L`Empire Paris becomes a privileged place for relaxing and for business travel. A modern-furnished 3-star hotel offering all its guests a comfortable and relaxing stay. 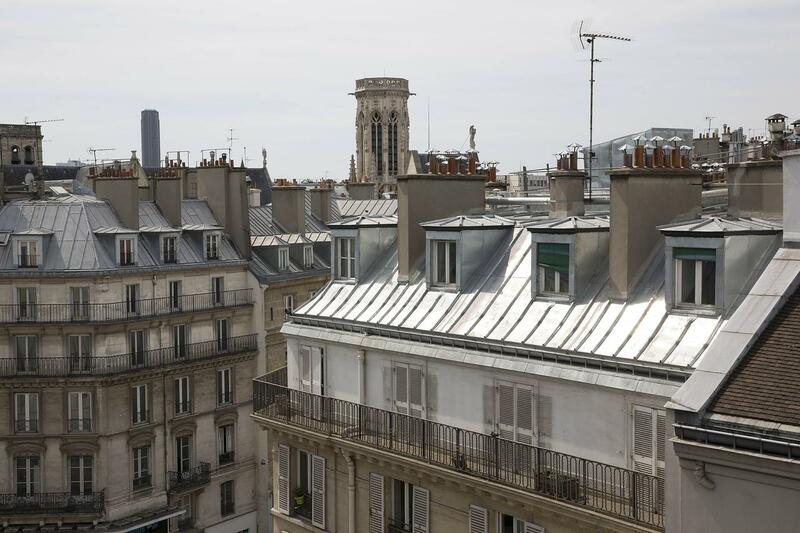 This hotel is ideally situated in the Opera district in close proximity to a number of famous Parisian sites. Located right on the waterfront of the city centre, the Novotel Paris Tour Eiffel features spectacular views of the Seine. It also offers easy access to many Parisian attractions, from shops and restaurants to world-famous monuments like the Pont Mirabeau and the Eiffel Tower. The hotel is situated in the historical centre of Paris and is ideal for holidays as a couple or family. Excellent access to the sights and attractions of the city. A modern hotel in the heart of Paris's Montparnasse neighborhood. Montparnasse Tower is 400 meters away. Don't be surprised if you get an arty vibe as you walk the neighborhood streets. This hotel has disabled access rooms with wheel in showers. There are accessible paths of travel, with handicapped parking available. 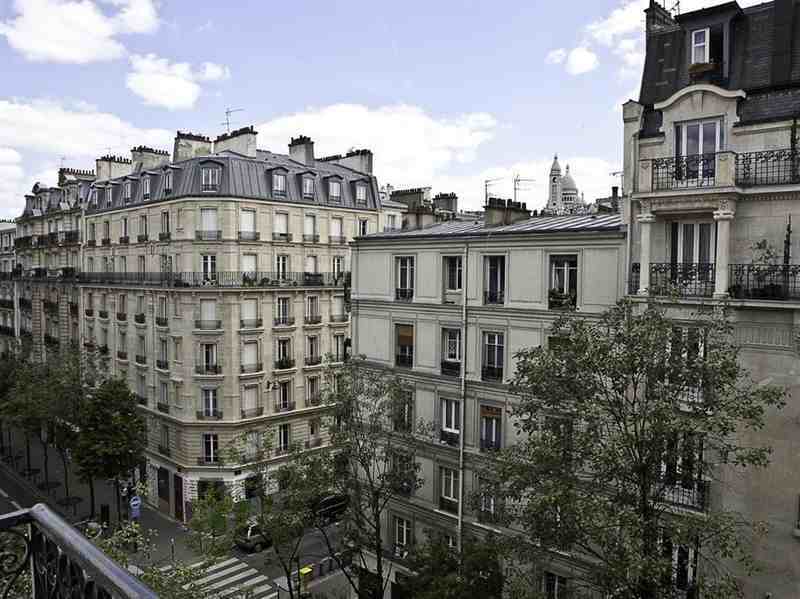 A modern hotel within walking distance to the MontMartre. 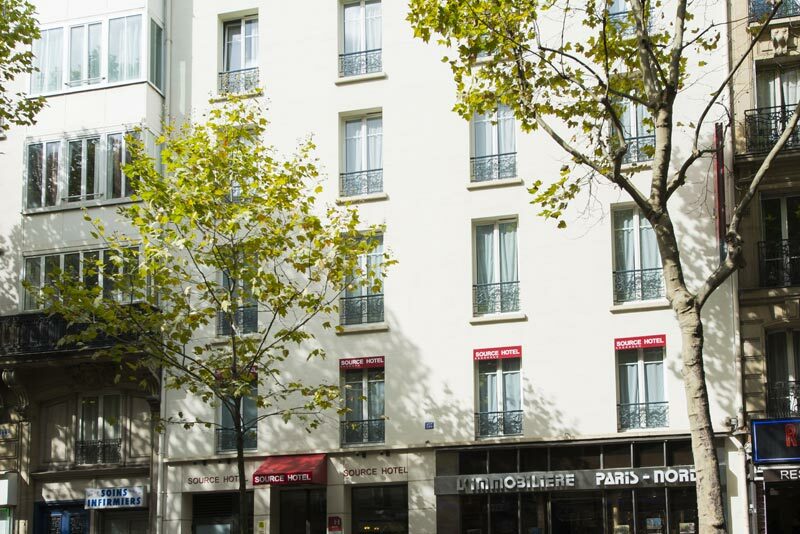 The Hotel offers wheelchair adapted rooms that sleep 1 person so this is perfect for the lone-traveller looking for exceptional value for money whilst in the centre of Paris. 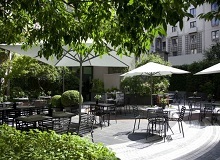 Another very modern hotel at the heart of the city and within very close walking distance to the MontMartre. 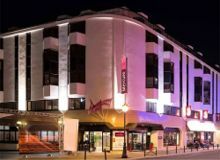 With close Metro connections this Hotel is the perfect for those patrons wishing to travel the city. Ideal for families and couples to spend a relaxing holiday in one of Europes' most cultured cities. 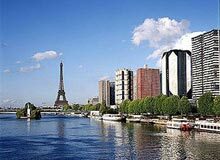 A block from La Seine river, this modern apartment hotel is a 4-minute walk from the Bibliotheque François Mitterrand metro stop and 4.2 km from le Parc Zoologique de Paris. Airy studios with balconies and kitchenettes feature flat-screen TVs and coffeemakers. The Canal de la Villette Holiday Inn offers soundproofed rooms equipped with air conditioning and a TV. They each have a private bathroom, and are serviced by a lift. Guests can enjoy traditional French cuisine and fish specialities at the restaurant located in the same building as the hotel. There is also a bar and a 24-hour reception.